The wishes of children and young people should be at the centre of any decisions made about their health or social care support. This follows the belief that young people and those who care for them are best placed to know what they need, provided they have access to the right information and support. 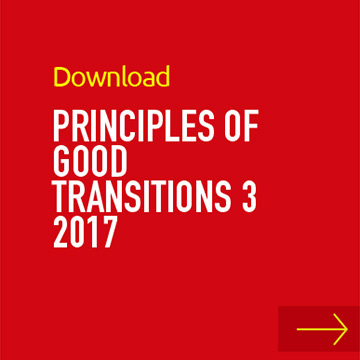 All assessments and plans for young people in transition must follow person-centred principles. A trained planner, ideally one who is external to health, education and social care, should facilitate the person-centred planning process. Not all young people may want a person-centred plan in its fullest sense and other planning approaches should be available. However, they must have their rights respected and be provided with the relevant information and support in order to make an informed choice of what is right for them. Where there is no shared planning process in place, professionals will make separate plans for different but overlapping aspects of the young person’s life. This means that young people, parents and carers have to tell their stories multiple times to different professionals. This is frustrating for those involved, involves a duplication of work and is inconsistent with person-centred approaches. The Child’s Plan processes set out in the Children and Young People (Scotland) Act 2014 seeks to remedy this.